Think all diets have to be boring and bland? Think again. 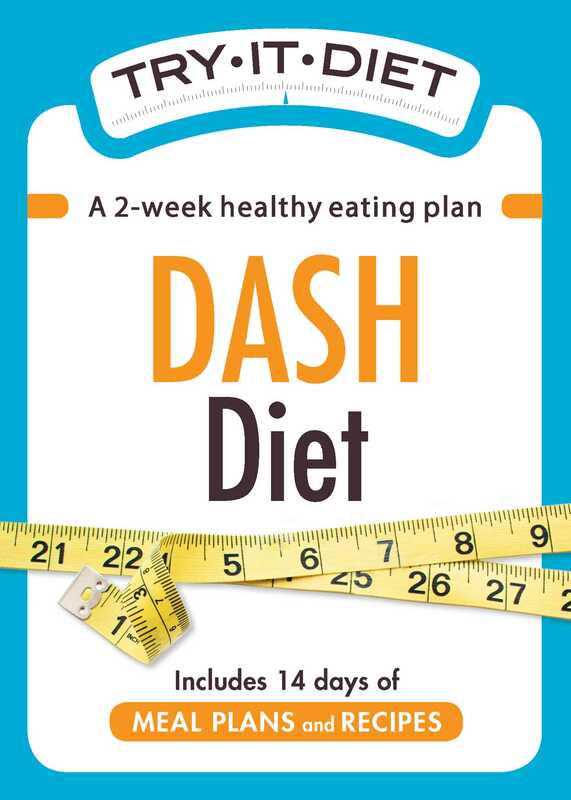 With Try-It Diet: DASH Diet, you’ll get a taste for the nutritional plan without having to give up great tasting food like Whole-Grain Spiced Pear Waffles, Coconut Crusted Chicken with Spicy-Sweet Dipping Sauce, and Healthy Fish and Chips. Now the information you need to start eating healthy and living fully is right at your fingertips. And with two weeks worth of original menus complete with easy-to-follow recipes, you’ll be able to stick to the plan without being stuck eating the same thing every day. Go ahead and give it a try!